There’s so much to do in Columbus! Now you can find ticket deals for up to half off the original price with our new Goldstar app. Browse the available shows, activities, and events to see the ticket discounts for each one. Then click to find out more or purchase a ticket to the show you want to see. 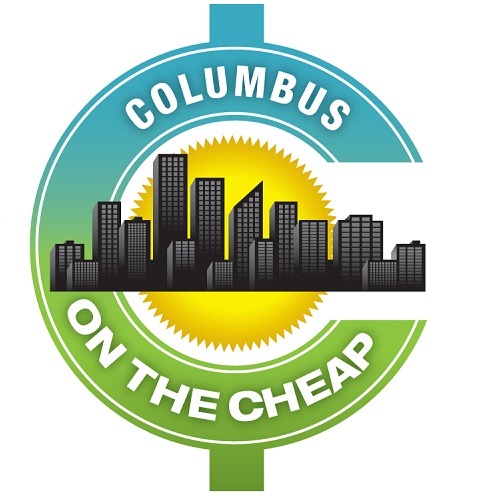 Keep checking back, as more Columbus entertainment discounts are found and added here! Steamy Male Revue "Magic Mike XXL"
"Magic Male Revue -- Ladies Night Out"